As some of you know, Jenny (our owner and designer) is pregnant with her 5th child! She recently had her gender reveal appointment, and it’s a …… BOY! This will be her 4th boy! She would love your help choosing a name for the little guy. So, we are having a contest/giveaway!!! 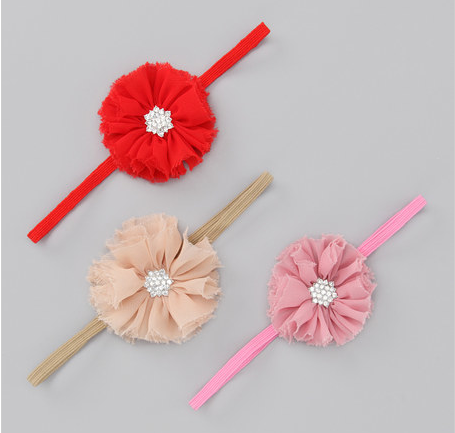 The winner will have a choice between a baby gift pack for a boy, or a baby gift pack for a girl. Both of these would make perfect baby shower gifts. The boy gift pack will include one of our new Bow Ties and a set of 3 pairs of our Boys Argyle Socks. 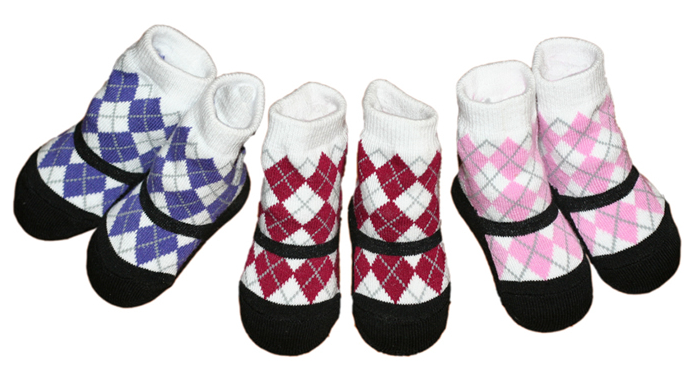 The girl gift pack will include a set of 3 Headbands and a set of 3 pairs of our Girls Argyle Socks. Please use the rafflecopter form below to suggest a name for Jenny’s bun in the oven. All of the names that they have used for their children in the past also happen to be professions (Taylor, Mason, Cooper and Bauer). This name doesn’t need to also be a profession, but it could be if they get a suggestion that they like. After you have completed the mandatory entry of suggesting a name, there are also other fun extra entries. A winner will be chosen using random.org to receive the prize. 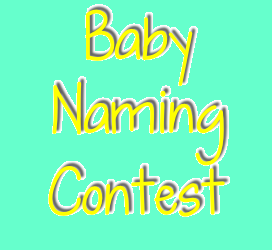 The name of the winner will not necessarily be the name that they choose for their baby. All names suggested will be considered, and they may choose a name that was not suggested. This will just be for fun, and to give them more suggestions and ideas for their new baby’s name. The link for Follow Taylor Joelle Designs on Instagram @taylorjoelledesigns does not lead to any viable way to follow on instagram.